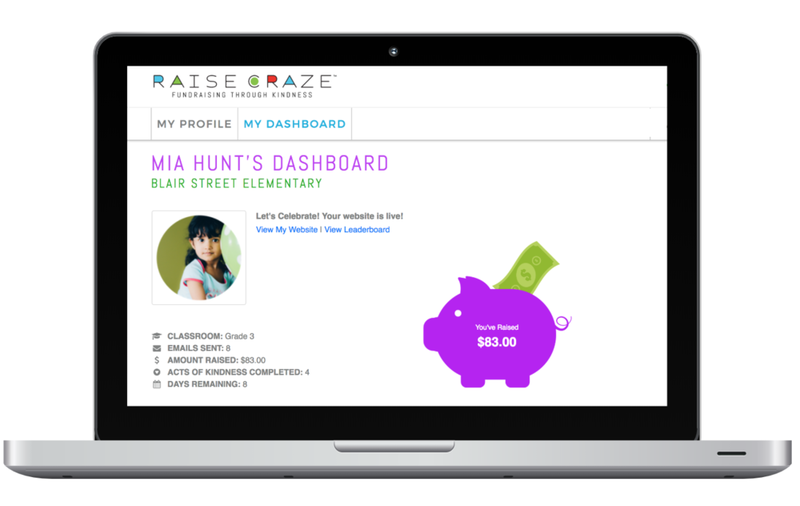 Discover how Raise Craze can help your organization raise much needed funds while putting kindness back into our culture! With Raise Craze, participants ask friends and family for donations via their personal donation website. Then, as a way of thanking their donors, they go out and pay it forward in their community by serving others.